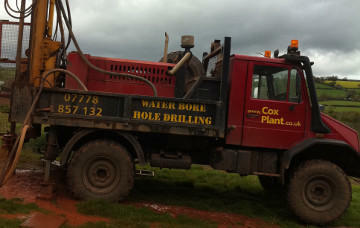 ﻿ Cox Plant Water Borehole Drilling, Barnstaple, North Devon. 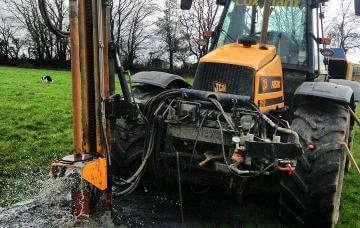 ...the WATER BOREHOLE DRILLING SPECIALISTS FOR THE SOUTHWEST - SERVING DEVON, SOMERSET & CORNWALL. 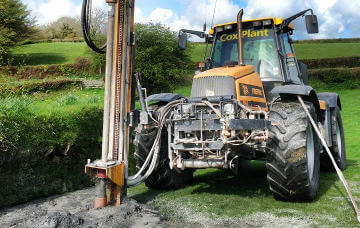 For many years, the name of Cox Plant Water Borehole Drilling, of North Devon, has been associated with reliability and excellence in water borehole drilling. 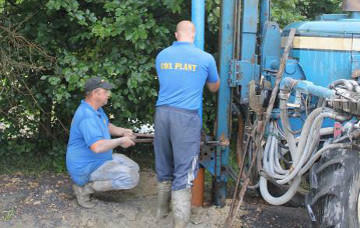 We have considerable drilling and borehole installation experience, drilling not only for ourselves but for other borehole companies as well. By consistently providing good customer service, and a very high standard of work, we have built up an excellent reputation which we're very proud of. We are a family-run business offering a friendly, personlised service, and generously operating on a no-water no-fee basis (we are infact one of the few companies happy to offer a no-water no-fee service - but of course it's impossible to guarantee the quality of the water from any borehole, as it can vary in different locations, so in some cases we may need to install a filter). 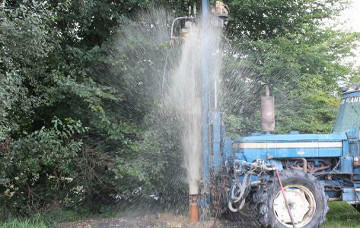 We also offer a FREE site survey and quote, which includes FREE water divining! 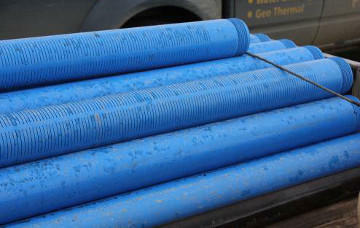 So whatever your private water supply requirements, give us a call - we'll assess what needs doing at your convenience, discuss what the most cost effective solution for you would be and provide you with a free written quotation so you know exactly what you'll get from us and what it will cost.